The Refined Course Tag allows for the Course Fields to be dynamically populated throughout the course page and the Refined Reminders feature. This function centralizes the source of course-related information to avoid having to duplicate the same information in multiple locations. The Refined Course Tag takes the form [[course#coursefieldshortname]] and must be in all lowercase letters. 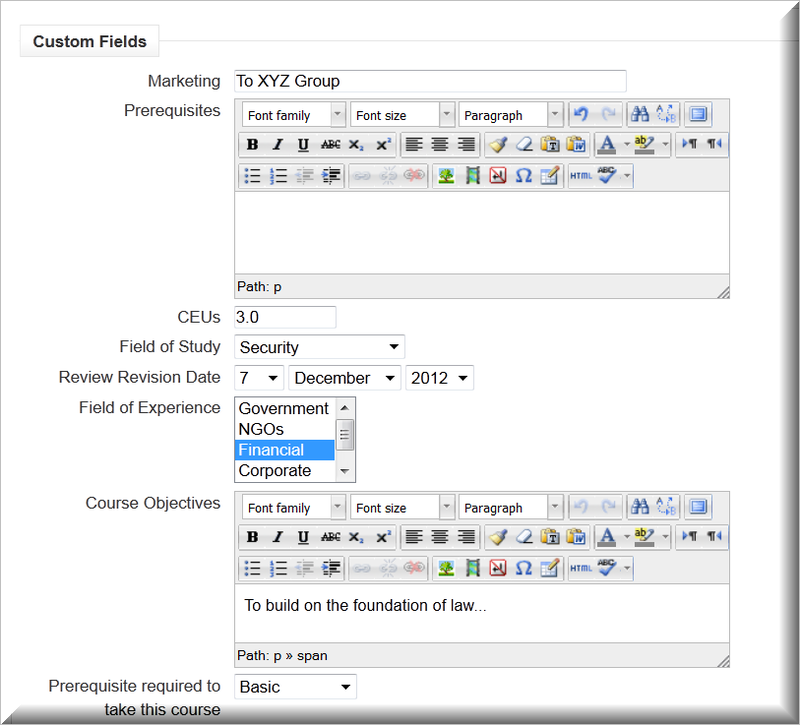 The tag may be used with system standard Course Fields or Custom Course Fields created by the administrative team. In the Course Summary on the Course Settings page. Go to the Settings Block>>> Course Administration>>> Edit Settings, scroll down to the bottom of the page where additional fields are found, for example: Custom fields. Populate any fields you will be using in the course. If you are not using a field, leave it blank or at its default setting. summary – the course summary or description, as it appears inside the Course summary found in the Edit course settings page. See the Refined Custom Course Fields entry or more information about creating the fields and field categories. The Refined Course Tag may also be used in a Reminder to include any information that has been selected or created for a course though Course Fields. 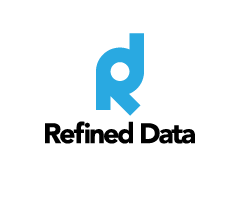 To add a Refined Course Tag to an existing reminder go to Refined Tools>>> Browse Reminders and select the Edit icon. In addition to the Available fields listed below the HTML editor of the reminder, you can add pre-existing or newly created Course Fields to the body or subject line of the reminder using the [[course#shortname]]. You can also add User fields to the body of the Reminders in the same fashion. They take the form [[user#fieldshortname]], such as [[user#city]]. If you are using Refined Course Tags in Refined Reminders the Reminder must be associated with a course or it will simple display the tag and no data will be pulled.